Get Your Flu Shots at Gristedes Supermarkets! 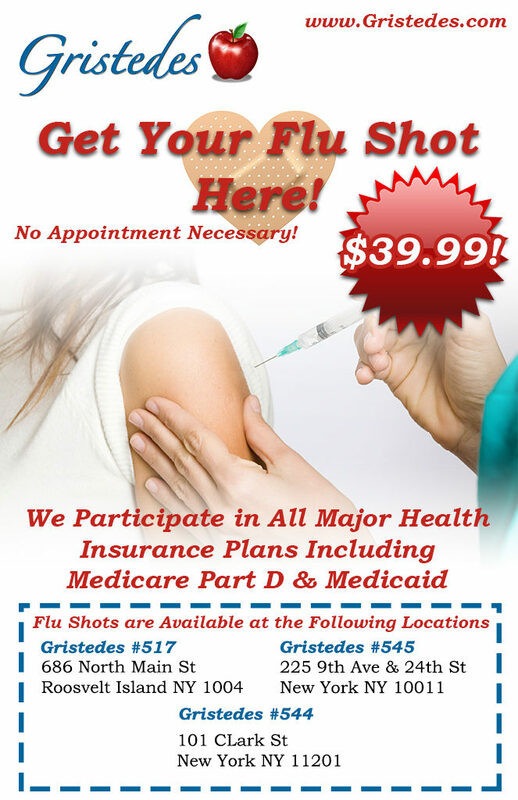 No appointment is necessary to get your flu shots at Gristedes. Just simply walk into one of our pharmacies (store locations listed below) and get your flu shots! Use the Gristedes Store Locator to find your closest Gristedes! “Influenza (flu) is a contagious respiratory illness caused by influenza viruses. It can cause mild to severe illness. Serious outcomes of flu infection can result in hospitalization or death. Some people, such as older people, young children, and people with certain health conditions, are at high risk for serious flu complications. 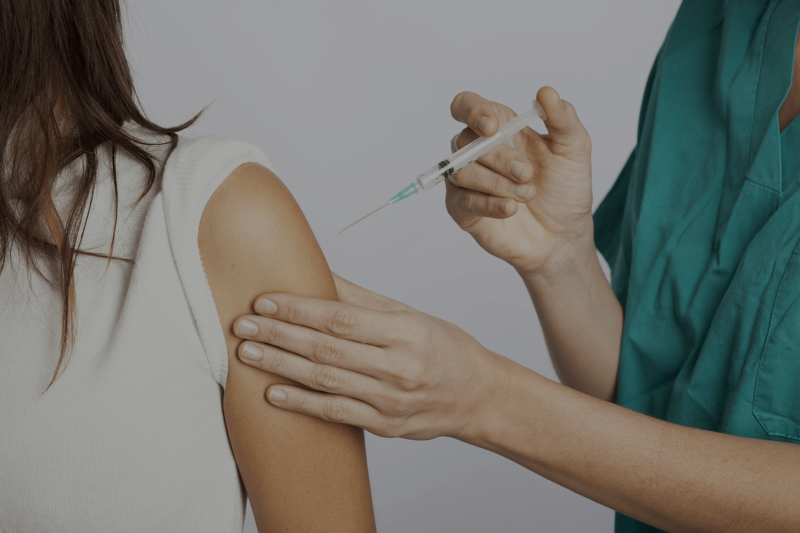 The best way to prevent the flu is by getting vaccinated each year.” – Center of Disease Control and Prevention’s official website.